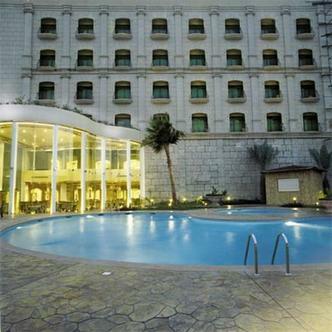 Moevenpick Hotel Jeddah is the newest hotel in Jeddah, opened since January 2005. The Hotel offers 140 rooms, 1 large ball room, 1 board room and 5 meeting rooms. Additional services and restaurants are available, including Jeddahs first indochina fine dine Restaurant Spices. Parking facilities are available. Wireless Lan is installed in the whole hotel, including all guestrooms and meeting facilities.